On or off the boat, Beaver Park has you covered. 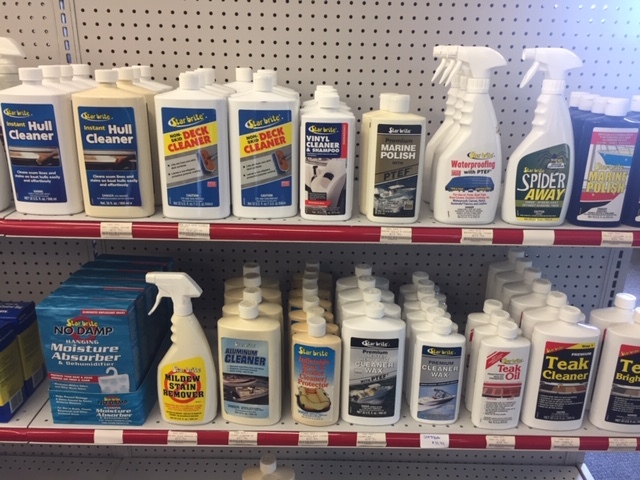 Our marine supply store offers everything you need for boat maintenance, safety, and fun. Paint, Skis, Electronics, Hardware, Anchors, Ropes, Trailer Parts, Life Vests, and much, much more! 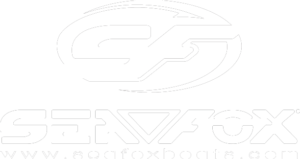 Keep your boat looking and performing like new. We have all the best cleaning products and waxes, paints and varnishes for the things beyond cleaning. In addition we stock trailer repair parts to keep your trailer in good working condition. We carry a full line of personal flotation devices, fire extinguishers, flares and other safety equipment. Allow our staff to assist you in keeping you and your passengers safe and secure. 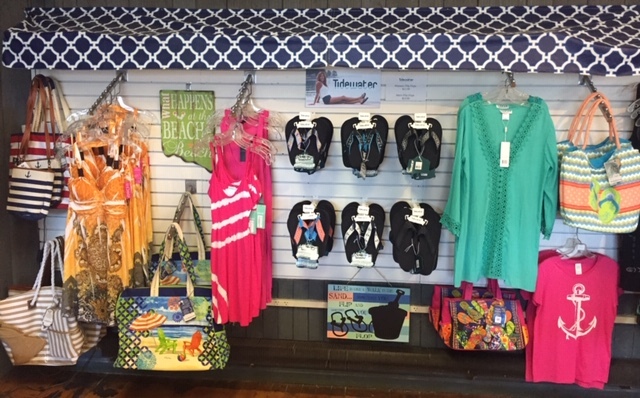 Our gift store has beach attire, nautical giftware, beach bags, jewelry & much more. So if your shredding the wake or eating the lake, we can make you look good while your at it.